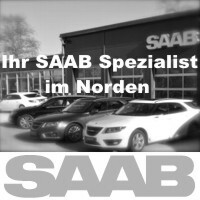 Opportunity for a little Saab Talk ... What is emerging from the situation in Trollhättan, we do not (yet) know. Whether something is still possible for NEVS is unclear. 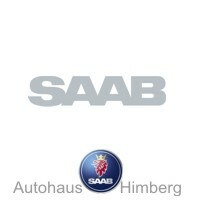 On other (Saab) things, on the other hand, there is definitely something going on. Goransson - also 2015 back on Saab 9-3 on the way. Richard Göransson will also start 2015 for Team Tidö on Saab 9-3 in the STCC series as last season. 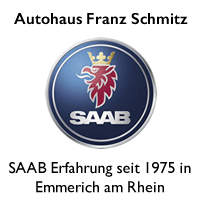 The 36 year old signed his contract with the team of David von Schinkel a week ago. The 2014 season was the most successful for Göransson and the Tido crew. Three podiums, a fourth place in the drivers' championship. 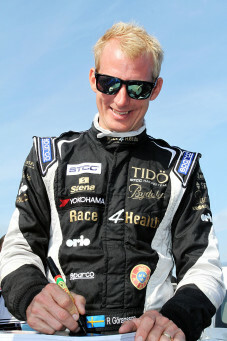 At times Göransson drove with chances of the title in striking distance to the leading pilots. 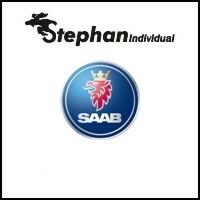 The Saab flag will blow proudly over the Swedish racetracks again this year, a good thing! The season starts at 8. May in Skövde. Our readers action ends at 15. February. 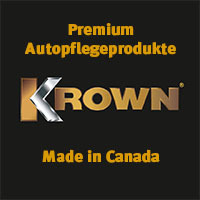 25 28 posts, not all published yet, have landed in our mailbox. 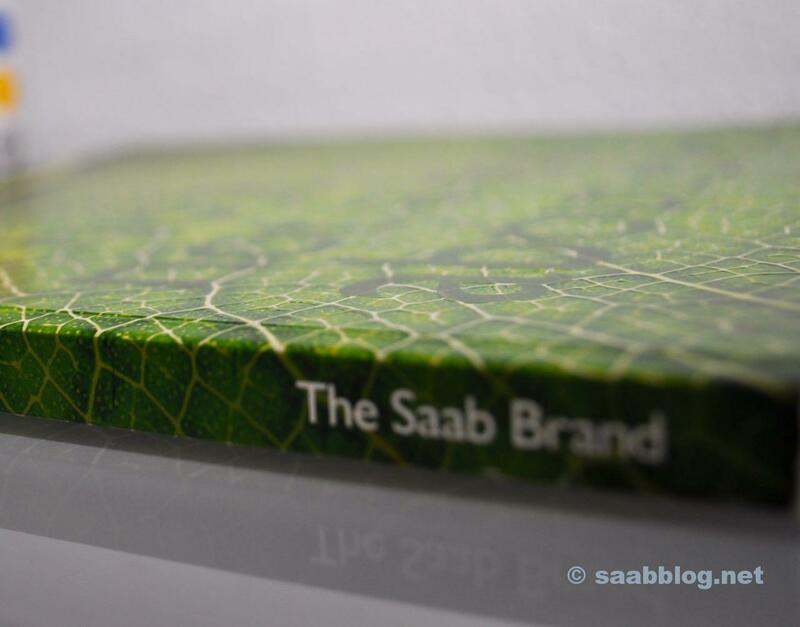 It's about how our readers came to Saab. And - honestly - 25 28 posts are good. It could be better anyway. The number of submissions is in the per thousand range, if we see the daily number of visitors. 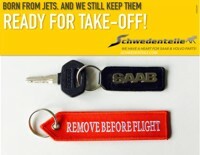 So, dear Saab Community, let the keyboard glow. 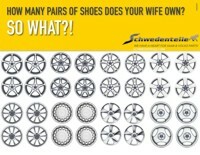 Surely there is something else, right? 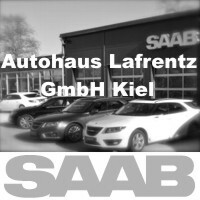 The Saab fire. 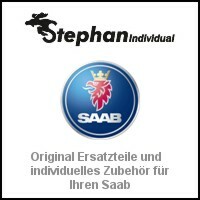 Saab Automobile AB 2008. 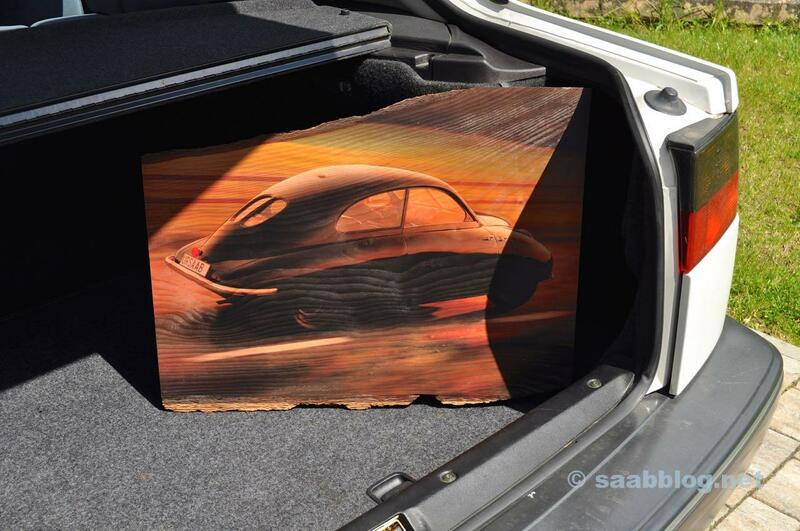 In our shop are still 10 Saab calendar for the year 2015 to have. 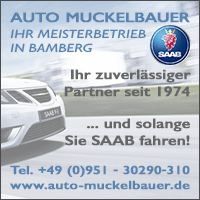 The calendar was launched with great commitment of the readers to the 30 anniversary of the Saab 9000. The remaining collectibles are waiting for fans at a reduced price. 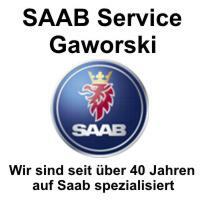 Something out of focus has disappeared Coupon action Orio Deutschland GmbH and the Saab Service Club. 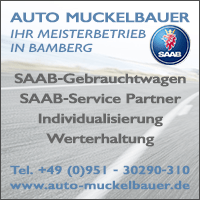 The Welcome Coupon backs 15% to original Saab parts and can be redeemed to 31.03.15 at the participating Saab Partner. 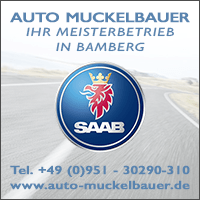 With a late inspection or work on the Saab that has been mentally postponed into the spring, the coupon could help to save real money. 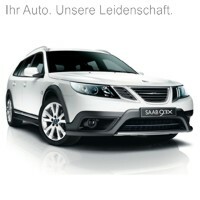 Who has not yet registered, should do it, retrieve his voucher and drive to the Saab partner of his trust! 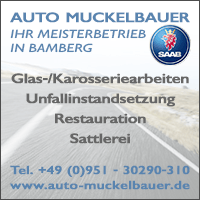 4 thoughts too "There's something else going on ..."
To "there is something else ... (4)": the end of the coupon promotion (31.03.15) is unfortunately a bit unhappy set - unfortunately my convertible woke up only on 01.04.15 from hibernation (as many others certainly). So think of the seasonal vehicles at the next action maybe.